SEASONAL: AVAILABLE MAR 16-APR, 2019 SEASON! 30 DAY MINIMUM! Enjoy the convenience of taking a private elevator from two secure, parking spaces up to your grand foyer. 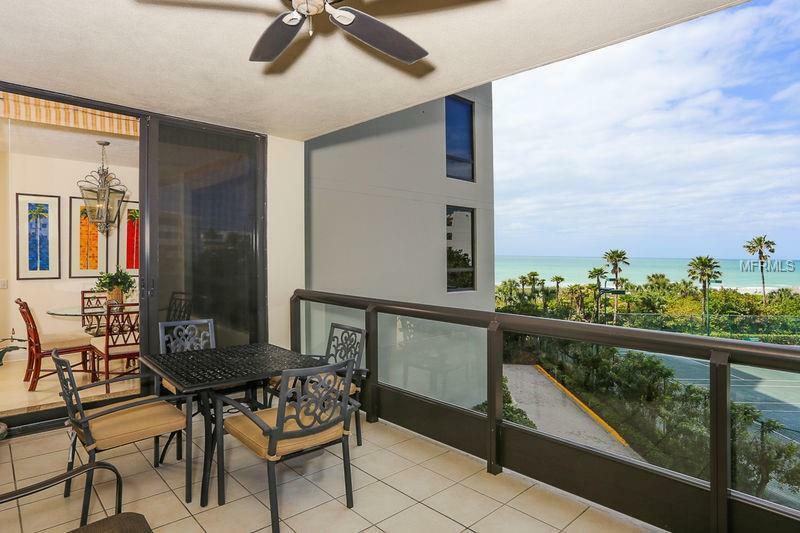 Beautifully appointed, this beautiful 3 bedroom, 3 bath getaway offers polished marble flooring throughout, custom lighting, updated kitchen and baths with floor to ceiling Gulf vistas. 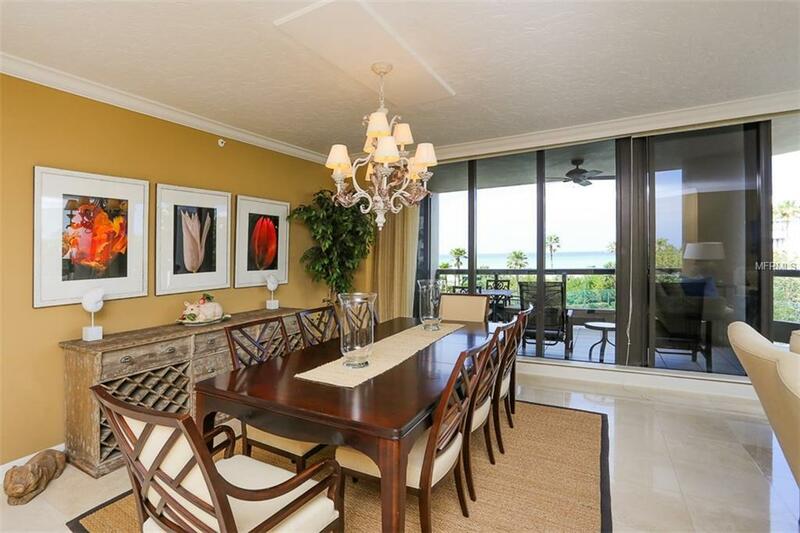 Relax in the expansive living/dining room that lead out to the terrace, which offers splendid views of turquoise waters and tennis courts. An ideal space for the entire family to savor. The sleek, chefs kitchen features granite counter tops, designer Neff cabinetry, new stainless appliances, built-in planning desk and a charming breakfast nook surrounded by bay windows. Guests will love the privacy of the split bedroom plan. Retreating to the master suite will never be a problem with private den, his and her bath, large walk-in closet with dressing area and private terrace access. 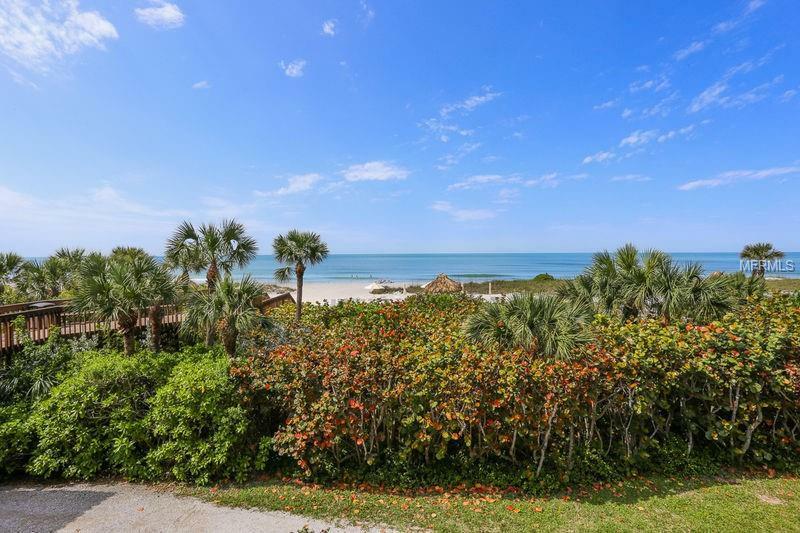 Amenities include Olympic-size heated swimming pool, childrens pool and spa, Mediterranean-inspired 18,000 square foot clubhouse with fitness center, billiards, card room and library, four lighted Har-Tru tennis courts, gated with 24-hour manned security. 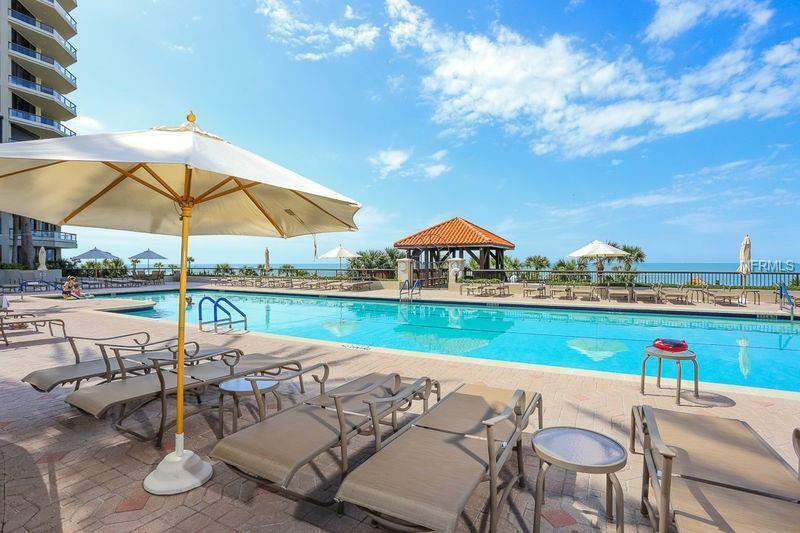 Without doubt, one of the best locations on the Longboat with a short drive to St. Armands Circle and the famous downtown Sarasota, offering a buffet of upscale shopping and dining destinations to satisfy all cravings. The arts and culture scenes here are world class.